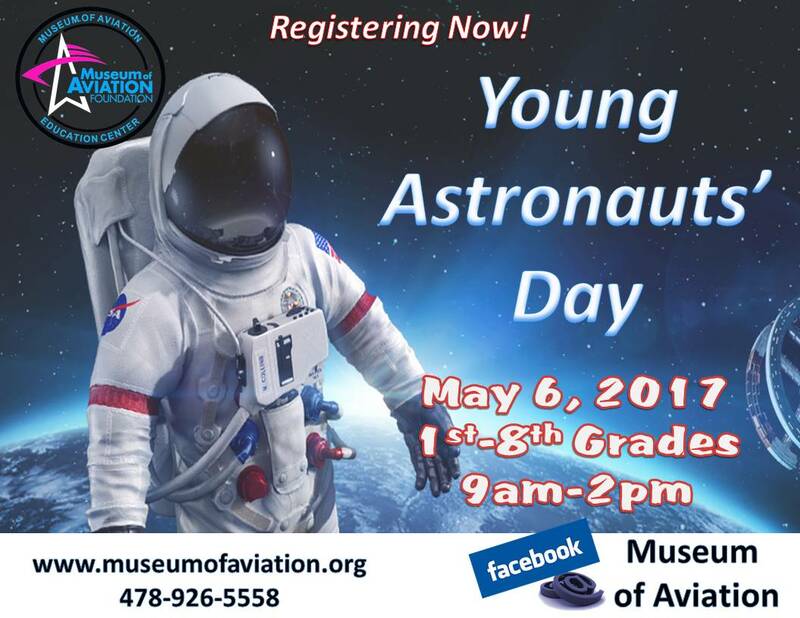 By Michael Warrick MACON, Georgia (41NBC/WMGT) – For the 28th year, the Museum of Aviation is giving students an opportunity to learn about science and space through interactive workshops. 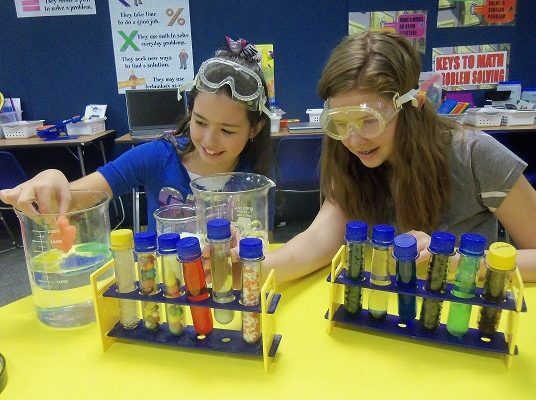 WARNER ROBINS, Georgia (41NBC/WMGT) – The Museum of Aviation in Warner Robins wants to help students as young as middle school get interested in math and science careers. 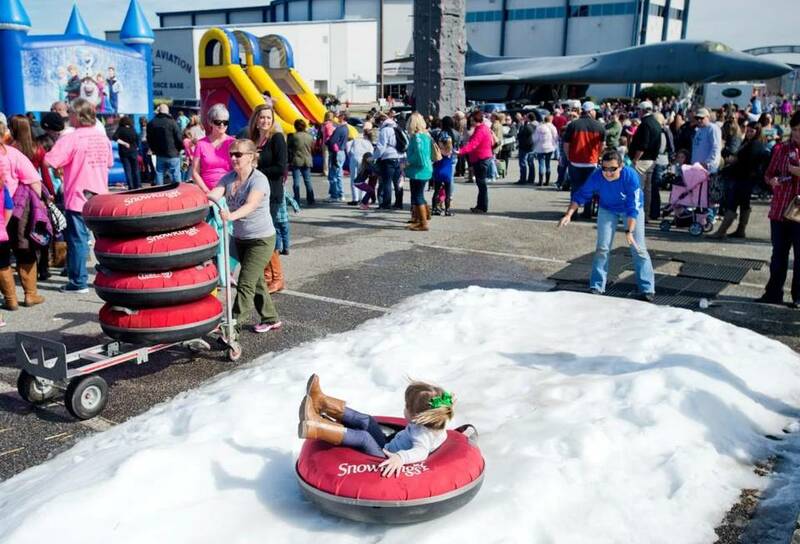 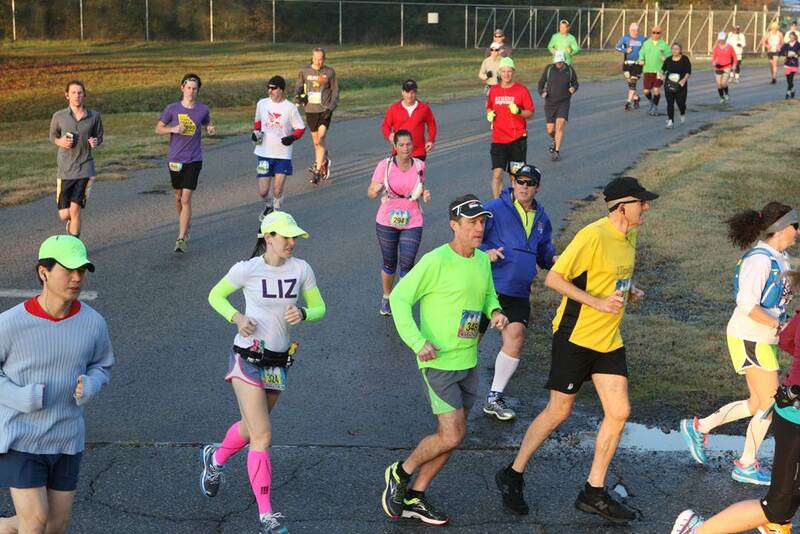 Despite the abnormally warm temperatures for January, snow is expected in Middle Georgia with the arrival of the Museum of Aviation Foundation’s annual Winter Wonderfest on January 28 and January 29. 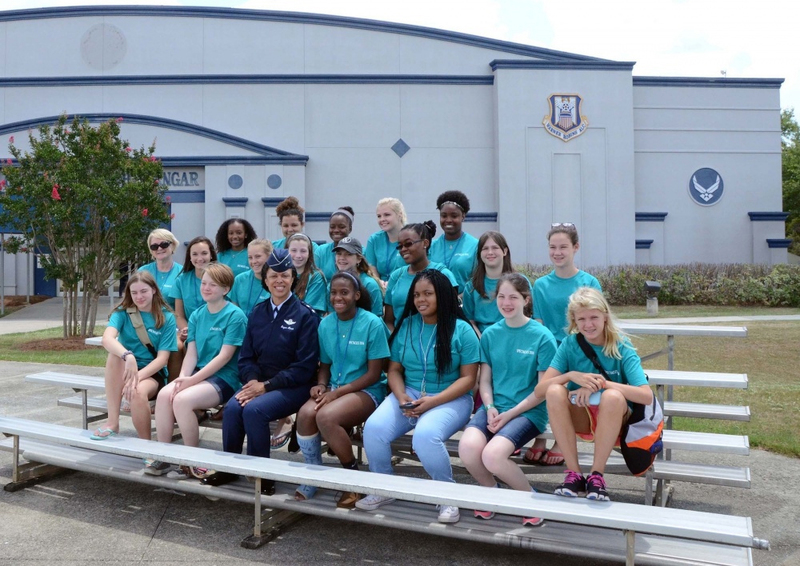 Museum of Aviation voted BEST Summer Camp by Readers of The Telegraph and Macon.com! 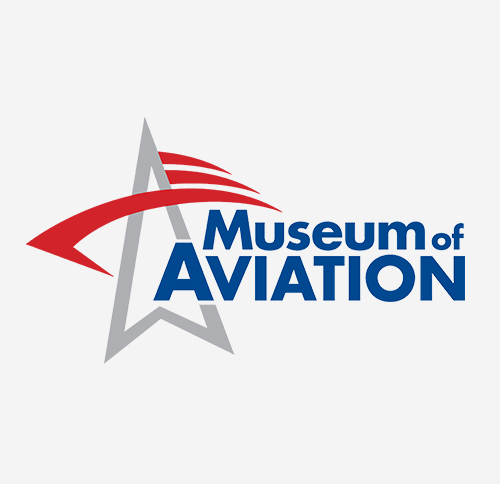 The readers of The Telegraph and Macon.com have voted the Museum of Aviation Education Center BEST SUMMER CAMP in Warner Robins and surrounding areas!